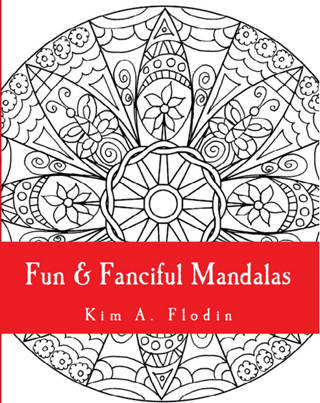 Find All my Books on Amazon, Download from Etsy, Gumroad ​or Buy in Bulk and Save! 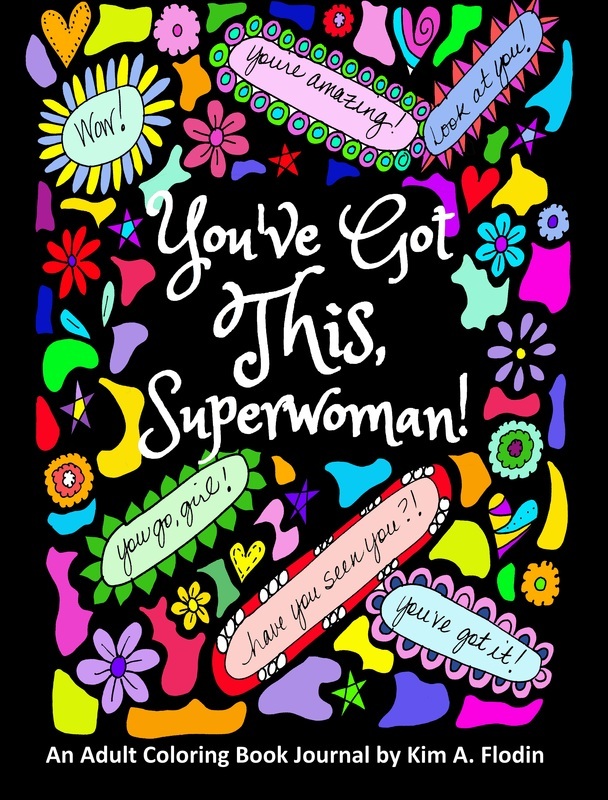 You know how awesome you are! 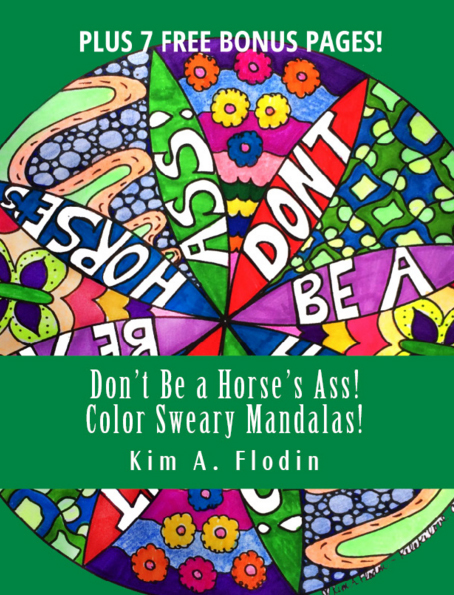 Now put it into color and words! 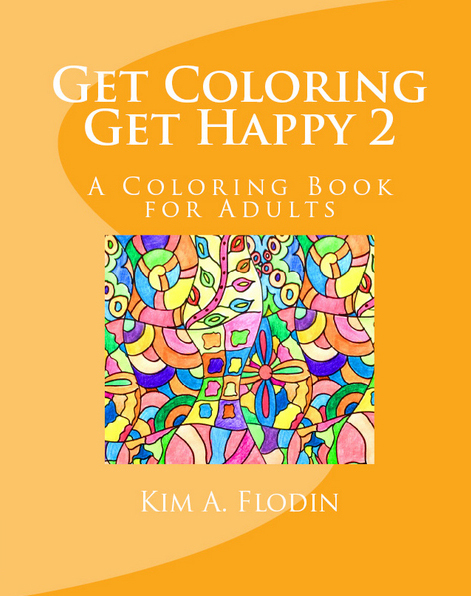 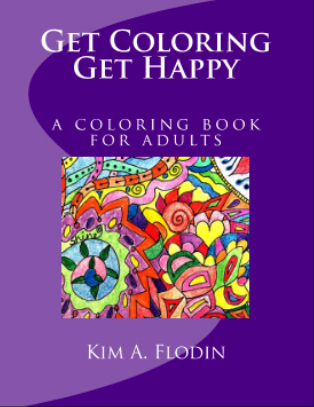 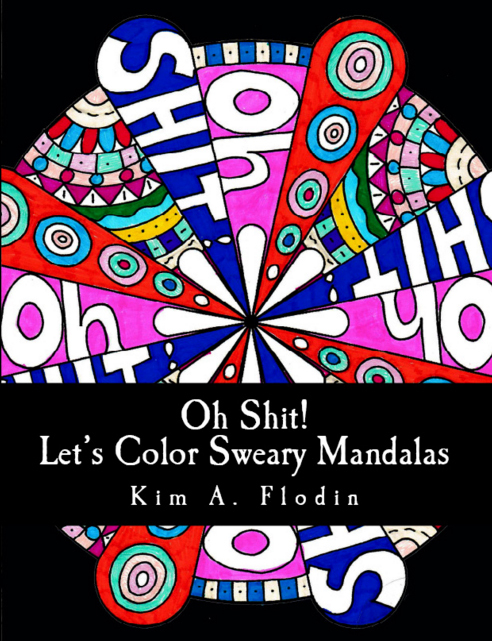 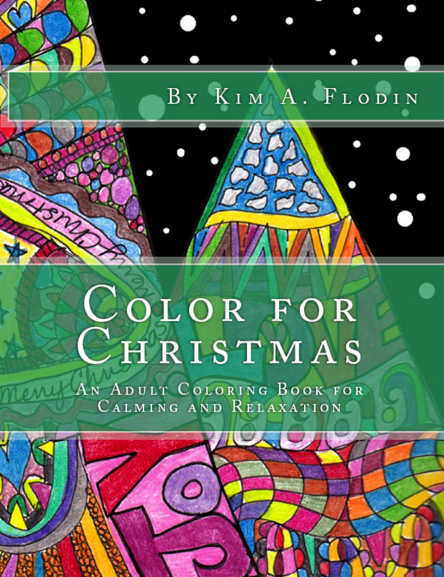 Experience the joy of sweary affirmation coloring! 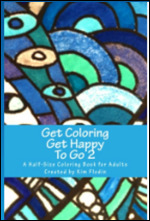 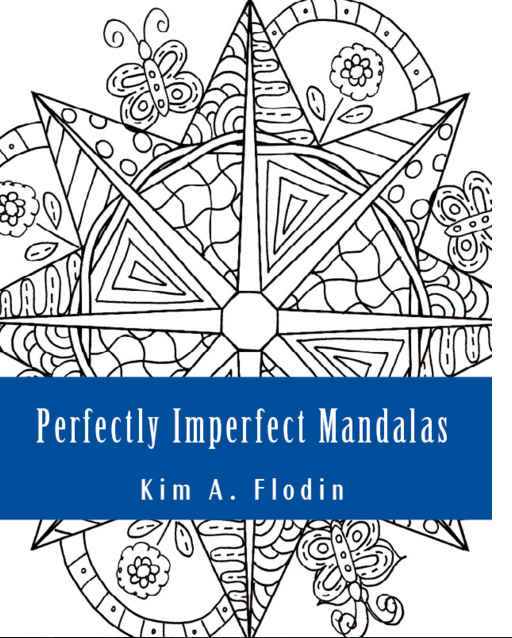 You'll love this one...gentle, supportive, and empowering. 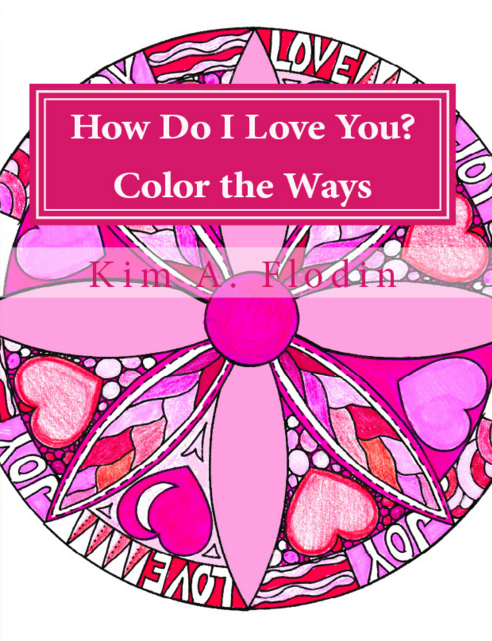 Find all my books on Amazon, ​or buy in bulk and save! 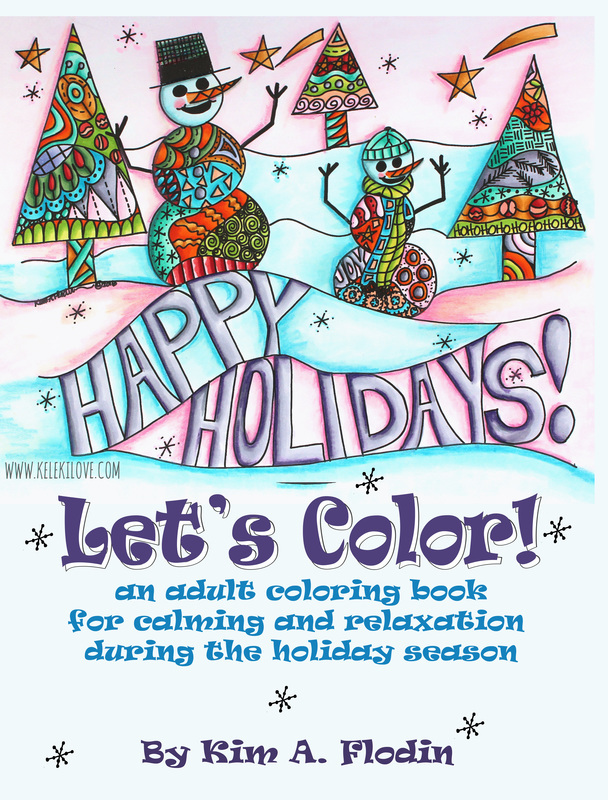 ​The Colors of Your Week arrives every Sunday with a page, a palette and an insight for the week . 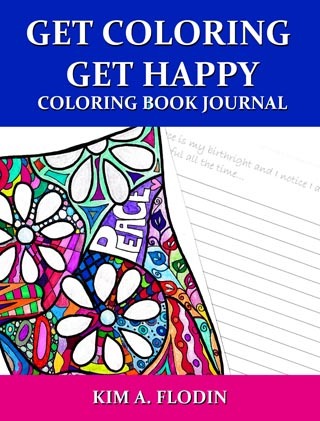 Best of all, you can try it for a month, FREE!